At Peterson Lexus, we're proud to offer some of the finest opportunities for Lexus financing in Boise, Idaho. As an area leader in customized auto financing solutions, competitive auto loan rates, payment protection programs and more, our finance center is the place to go. With an incredible selection of new Lexus models to choose from, you're sure to find the perfect vehicle, and with the perfect auto financing options to match. Want to learn more about how you can qualify for well-priced monthly payments or a customized auto loan rate? Give our Lexus finance center a call and speak with one of our knowledgeable auto loan specialists today. Thanks to our fresh inventory of new Lexus RX SUVs, Lexus ES sedans, and other top new Lexus models, finding a new car you love is easy when you choose Peterson Lexus. 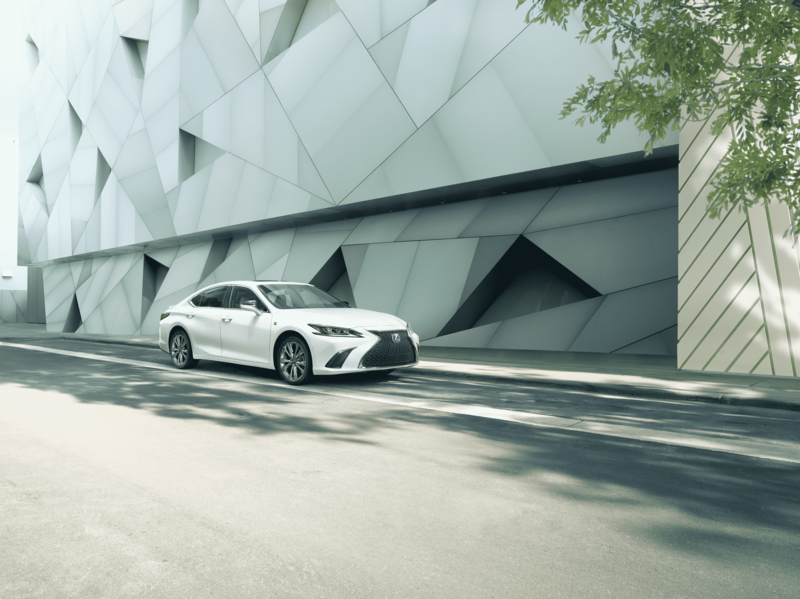 Full-bodied, sleek, and subtly sophisticated, the Lexus lineup of vehicles is on point when it comes to everything from navigational technology to head-turning good looks. If you're after the kind of luxury vehicle that excels in every way possible and then some, getting qualified for our Lexus financing in Boise, ID is the perfect way to get what you want. To take the next step, get pre-approved with us online now. Whether you want to value your trade or take advantage of our competitive auto loan rates, choose Peterson Lexus. Our Boise, ID finance center is ready to help you get the Lexus of your dreams in your driveway. Fill out our online auto financing form or give us a call today to get started.